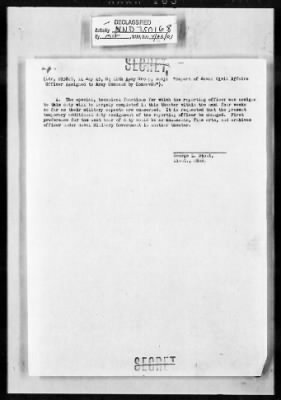 These records contain information on art looting, damage to cultural institutions and monuments during World War II, and measures taken for the protection and restitution of property after the war. Images are from textual records, aerial photographs and maps, and other photographs. Comprised of seven committees, the commission was popularly known as the Roberts Commission.